UNISTAR -19 LED TV -WITH TOUGHENED GLASS LAUNCHED IN PAKISTAN"
Product details of UNISTAR -19 LED TV -WITH TOUGHENED GLASS LAUNCHED IN PAKISTAN"
This LED is ready to take your entertainment to advance level! With latest technology, your UNIVERSAL HD- LED TV is capable of displaying original colors and reproduces unique shades that are difficult to display on LED screen. The HDMI standard ensures you the highest speed between various media devices. Enjoy the best picture possible with high functionality, gaming or entertainment in your living area with family during your free time. Not only this amazing LED provides you great entertainment, it also saves energy making it the perfect companion for your living room. You can have a perfect family time and watch tons of family movies and laugh together. Watch your favorite concerts, sports, movies or shows all day and all night, it won't cost much as it has a special mechanism that saves your cost. With this high quality LED TV, experience the world of entertainment with the best standard energy efficiency. Get the best in sound quality with custom high watt sound output which is certain to rock your world. This LED TV promises to deliver incredibly life-like, dynamic and dramatic pictures that also contain more detail and color information in bright areas than you've ever seen before. It is able to deliver some gorgeously deep black colors alongside that ground-breaking brightness. So what are you waiting for? 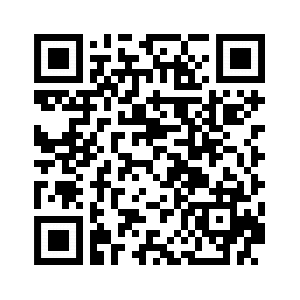 Get your hands on this product now! You can buy this product online in Pakistan, exclusively from Daraz.pk. 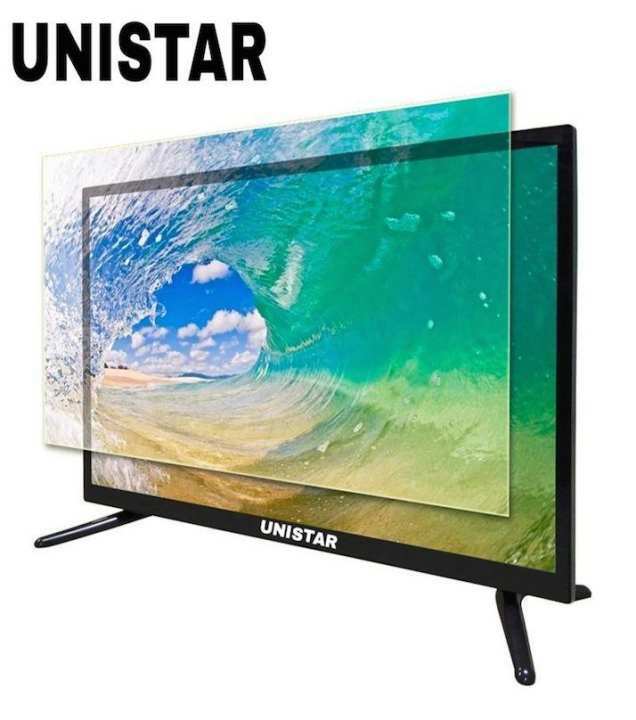 Specifications of UNISTAR -19 LED TV -WITH TOUGHENED GLASS LAUNCHED IN PAKISTAN"
Ratings & Reviews of UNISTAR -19 LED TV -WITH TOUGHENED GLASS LAUNCHED IN PAKISTAN"
Kya lahore delivery hy es ki?